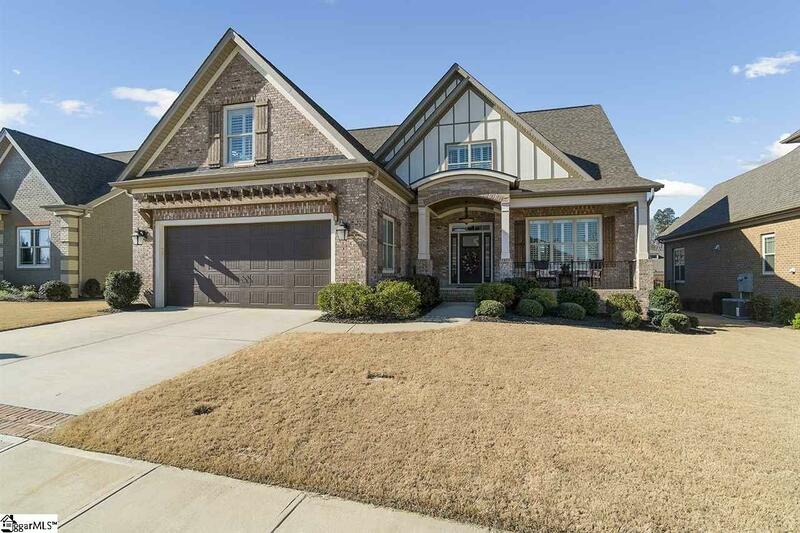 This gorgeous ENERGY STAR rated custom craftsman style home is located in The Courtyards on West Georgia Rd. This home is both spacious and elegant in design. 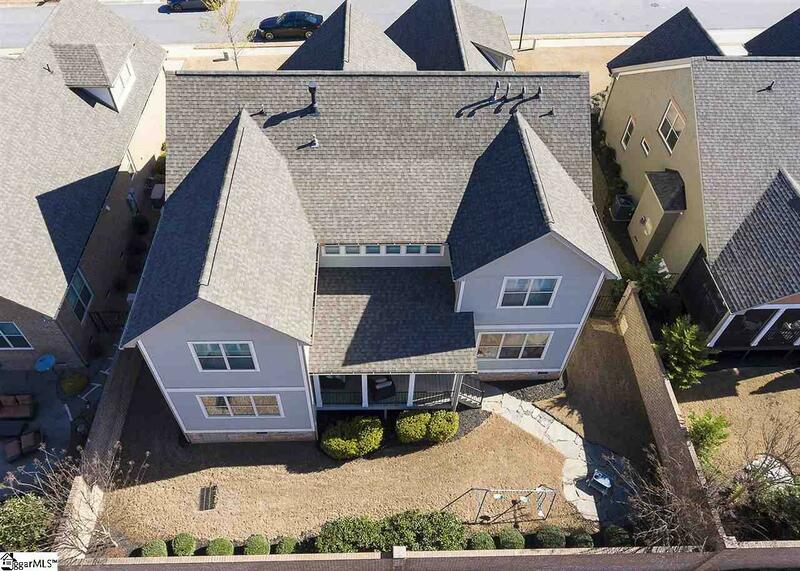 This home features 5 oversized bedrooms and 5 bathrooms. Plantation shutters on all windows! The Main living area incorporates the Family Room, Kitchen, Breakfast area, and access to the covered rear deck. The kitchen is equipped for a chef offering a large eat-in-island, oversized walk-in pantry with built-in shelving, and laundry room has shelving, cabinets, utility sink and a closet, a mud area as you enter through the garage, a second bedroom and a full bath on main. The master bedroom is located on the main level with dual walk-in closets and the master bath has dual sinks. 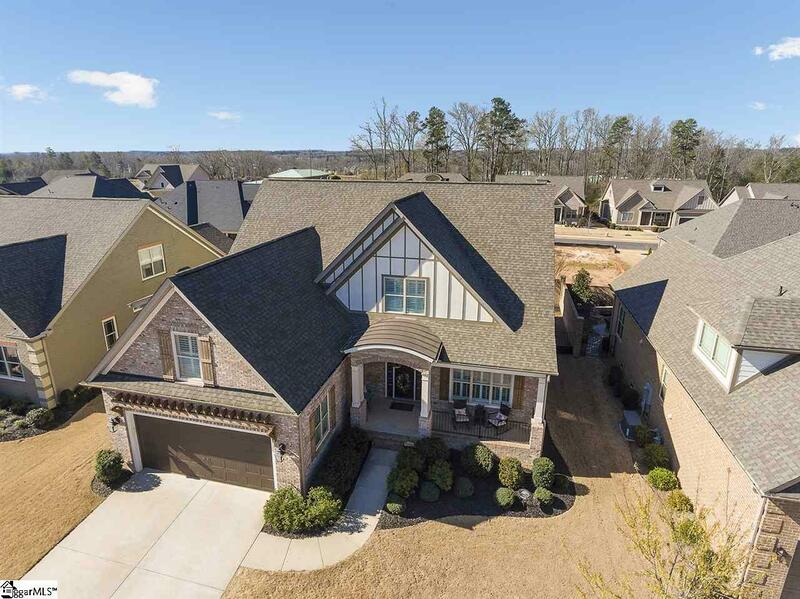 On the second level, you will find three large bedrooms each with in-suite bathrooms and walk-in closest, an office/craft room, Recreation room plus a Bonus Room. Other features include hardwood floors, 10' ceilings on the main level, 8' doors, extensive moldings throughout, rope lighting and more. The exterior includes a combination brick and hardie board, architectural shingles, gutters, irrigation, and gas stub on rear deck for your grill. The backyard is enclosed with a three sided brick wall that creates a timeless, sustainable appearance. Owner/Agent. 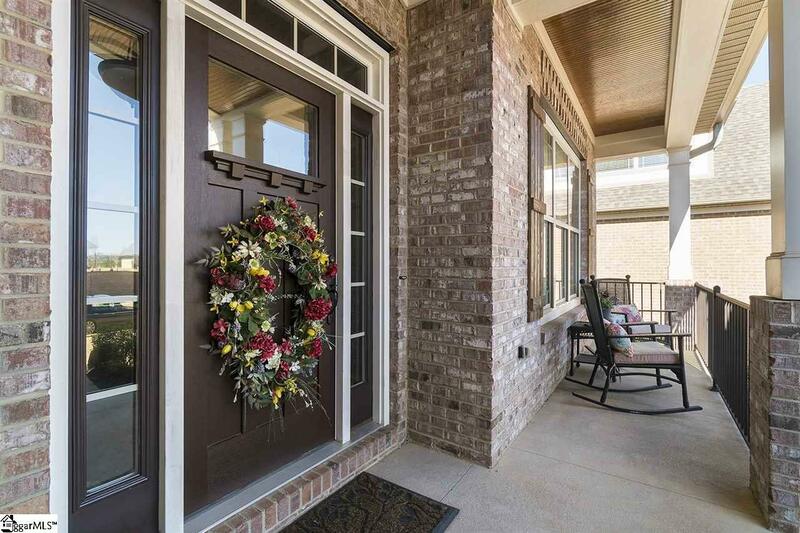 Listing provided courtesy of Angela Homeister of Keller Williams Greenville Cen.